Too many new releases. . .
We decided to skip the news this week, since there really wasn’t much that would make for good podcast discussion. 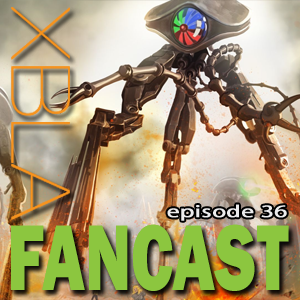 Thankfully we all played a lot of XBLA and boy to we talk about it, can you believe we were worried we’d have a short show? So, if you want to hear us talk about all of last weeks XBLA releases as well as a fewer other things, such as Orcs Must Die! and Trenched then this is the podcast for you! 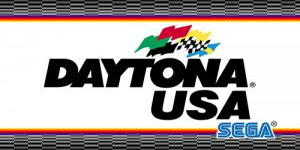 Daytona USA was developed and published by Sega. 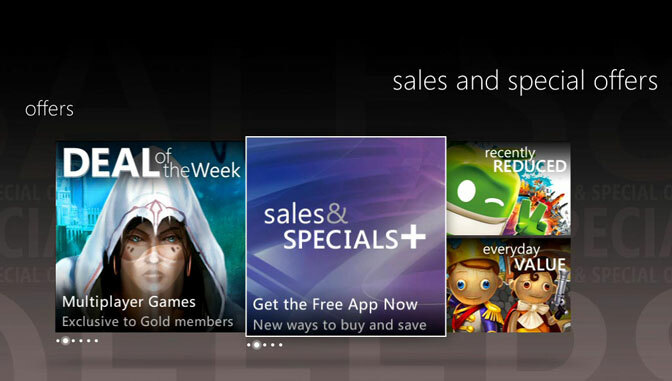 It was released October 26, 2011 and retails for 800 MSP. A copy of the game was provided for review purposes. Daytona USA is perhaps the most famous arcade racing game ever. Much of its fame is due to the massive eight and even sixteen player arcade setups featuring chairs, force feedback steering wheels, shifters, and foot pedals. 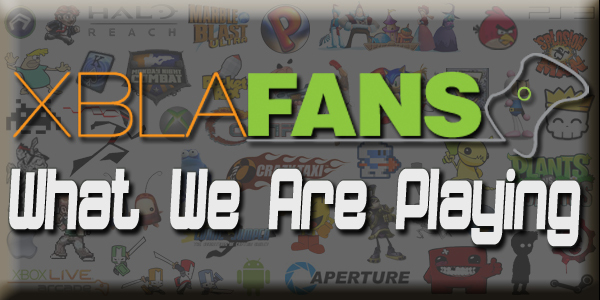 The experience of playing with a group of your friends was an undeniably fun event. Sega is a modern master of not only creating fun games but also completely immersive experiences that seamlessly integrate physical and electronic media into one. Released back in 1993 we are almost 20 years removed from its beginnings. Though the graphics are laughable by today’s standards the game hasn’t lost any of its fun and atmosphere. 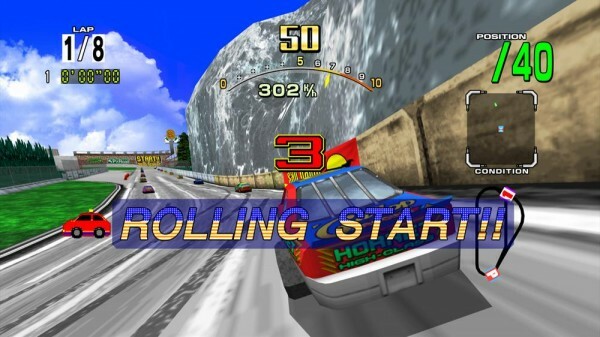 The only question is whether or not Daytona USA can be a worthwhile experience outside of an arcade setting.